I have a couple of goals with this fitness deal. First, that I can find the best time of day for me to be active. I've tried getting up early, I've tried late at night, and I've tried my lunch hour. None of those seemed to stick because of constantly changing seasons. I need to find the best hour for me to get my fitness on, in this season of life I'm in right now. Secondly, I need it. My body and soul needs fitness. While preparing for the wedding, I had the motivation to get in shape and I loved my time spent at the gym. I need that feeling back. But speaking of motivation, I need that too. Some of life's happiest moments occur when you come across something beautiful. Something that speaks to you, shows you a bit of God's grace, and gives you a sense of wonder. I'm going to be looking for those little things while on my search for fitness. I'll be sharing my findings on instagram, using #findingfitnessandbeauty (clearly, I didn't put any time into coming up with that hashtag. I feel ashamed but, oh well.) 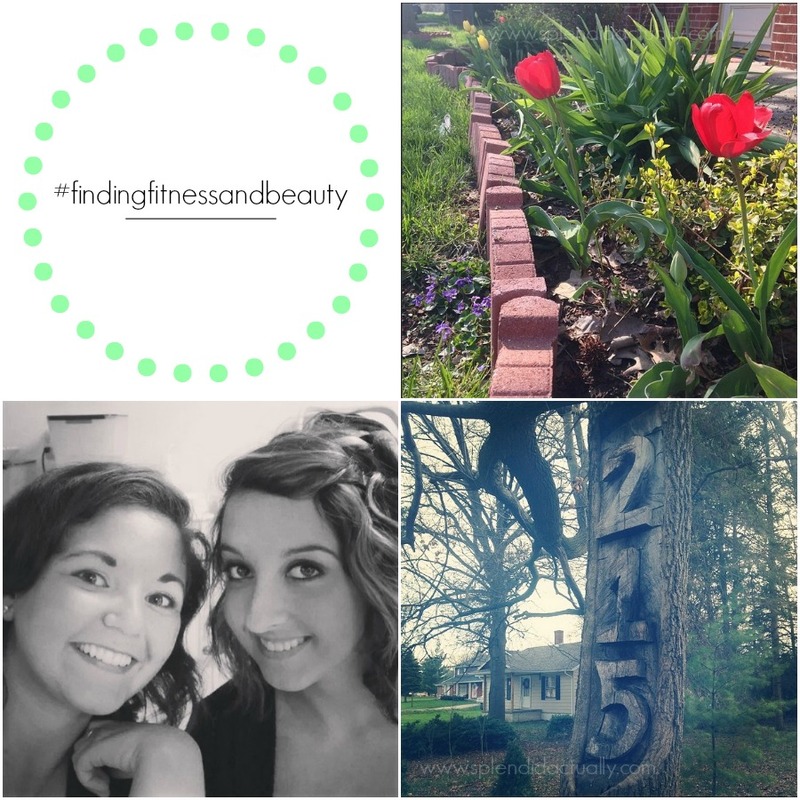 Follow along with me and share your own things you have stumbled upon while being active. I can't wait for us to motivate each other with our fitness and beauty search.